Nyamphande has remained a beacon of hope for the less privileged in the community and the surrounding villages in Rufunsa. 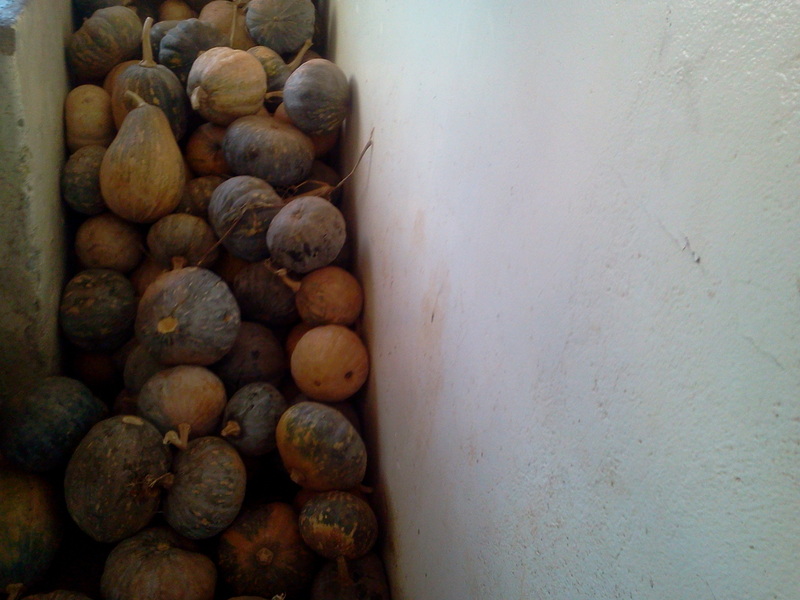 Nyamphande is situated along Great East Road, 125 kilometers from Lusaka city. Nyamphande began the year 2014 on a very good note with a theme: “Year of Action” which also saw Nyamphande celebrating its first ever stream of grade 11’s. The grade 10’s opened the high school last year as the first grade 11’s. In line with the theme of the year are intentions by Nyamphande staff and secretariat that Nyamphande’s face should keep changing, standards continuously upgraded and to see to it that the vision and goal of Nyamphande is attained. Nyamphande Secretariat staff which included the Founding President, the Executive Director and support staff took a routine visit to Nyamphande Miracle Village on the 11th of June. The team which later included the acting school manager, Parents Teacher’s Association (PTA) chairperson and members of the community paid a courtesy call to the office of DEBS and District Commissioner (DC) in the newly created District Rufunsa where Nyamphande is now located. These two positions DEBS and DC where newly created for the new district. 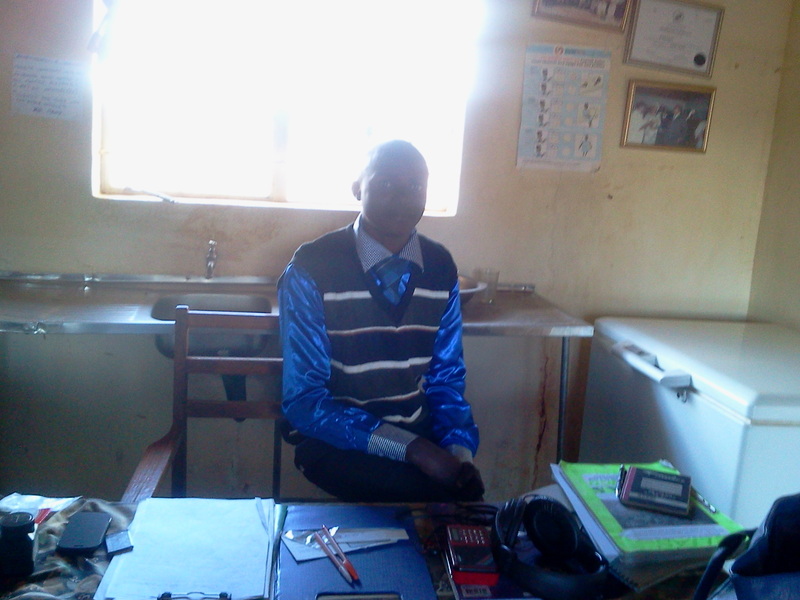 The visit to the District Commissioner’s office and DEBS prompted the Founding President to invite the new DEBS officer to join the Nyamphande Board as an Ex-official according to the government requirement. This will help Nyamphande in achieving its goal in the area of education which is our priority aim to see that every child gets quality education. For Nyamphande, which is now in a new district the DEBS officer who will now be a part of the board came as a prayer answered as we are assured that his expertise or contribution could lead Nyamphande to excellence. 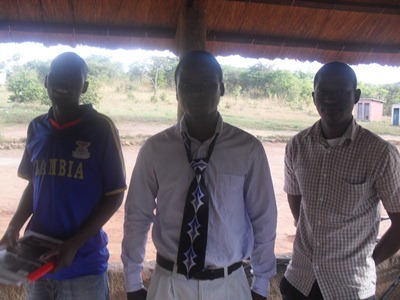 The second term was opened on the 12th May 2014 and it started positively as we received additional teachers who joined the 3 trained staff and community volunteers. 1. 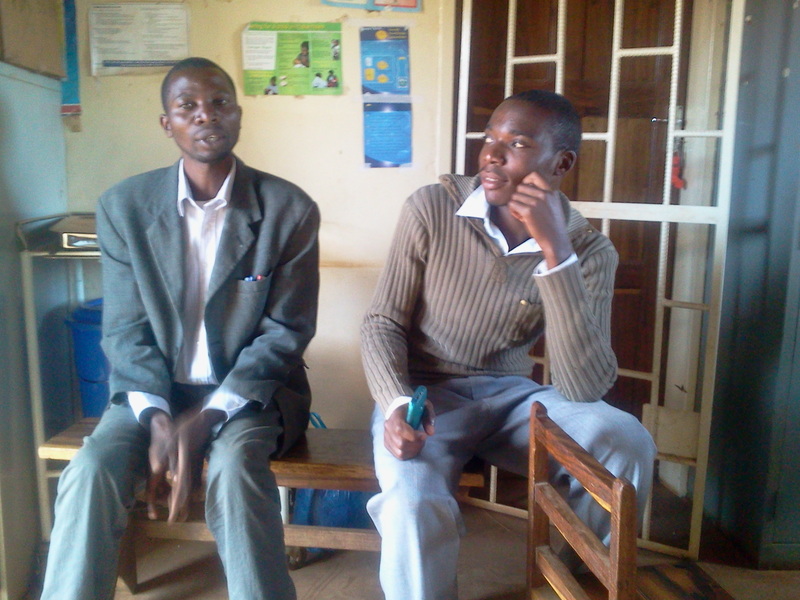 Graften Chizu – Grade 8 and Grade 4 is teaching Mathematics. The taking up of these grades is be a relief to the government trained teachers and other volunteer as the number of pupils keeps growing. The government teachers and the volunteer teachers have had challenges in the teacher pupil ratio balance as one teacher has been teaching a class of more than 60 pupils instead of having a class of less than 20 pupils. 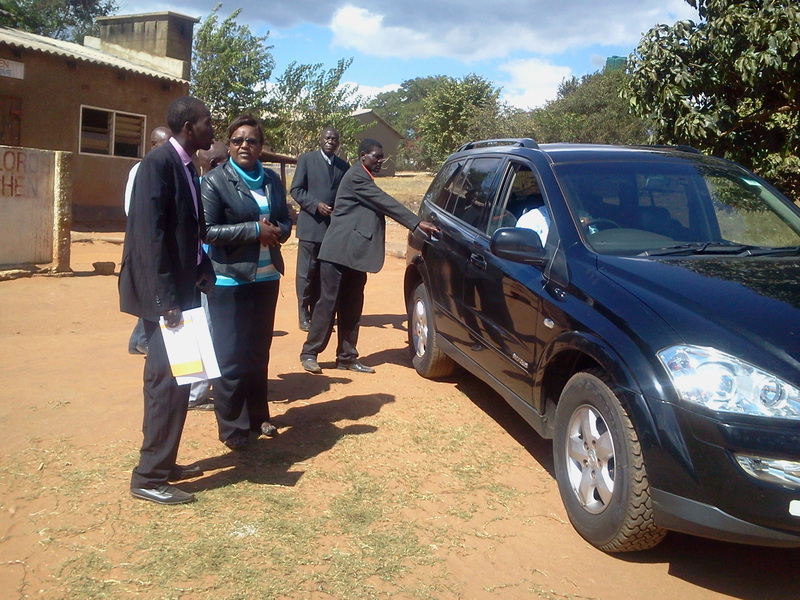 The high school has attracted pupils from outside the district to include Lusaka, Mufulira and copperbelt province. 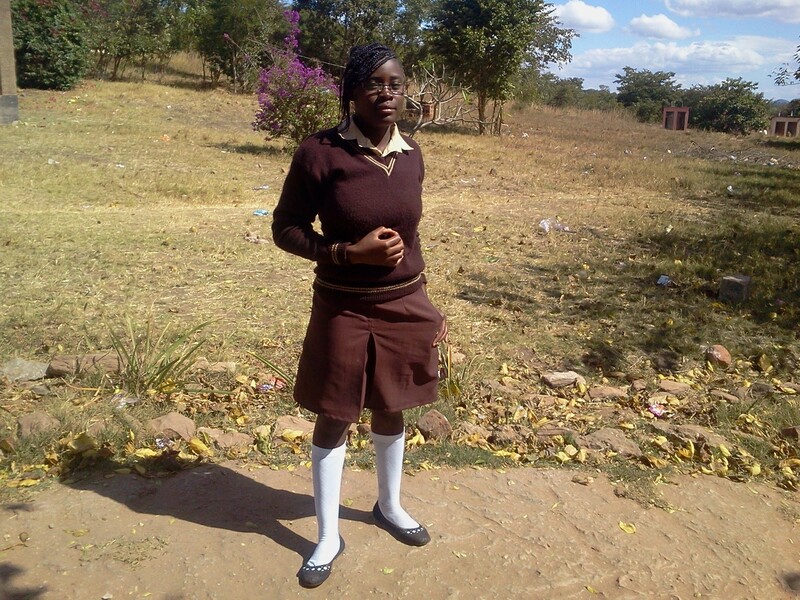 Mable Mwenya a grade 10 pupil from Mufulira has this to say about Nyamphande: “I loves the place because it’s peaceful and quiet which is good for me as I can concentrate and the diet is good, the scenery is just amazing and it makes me not to miss home that much, above all, it is a Christian school and the teachers are very good”. “The reason I had to leave town and opted to study away from home in a remote area was because I could assign more time to my studies” She added. 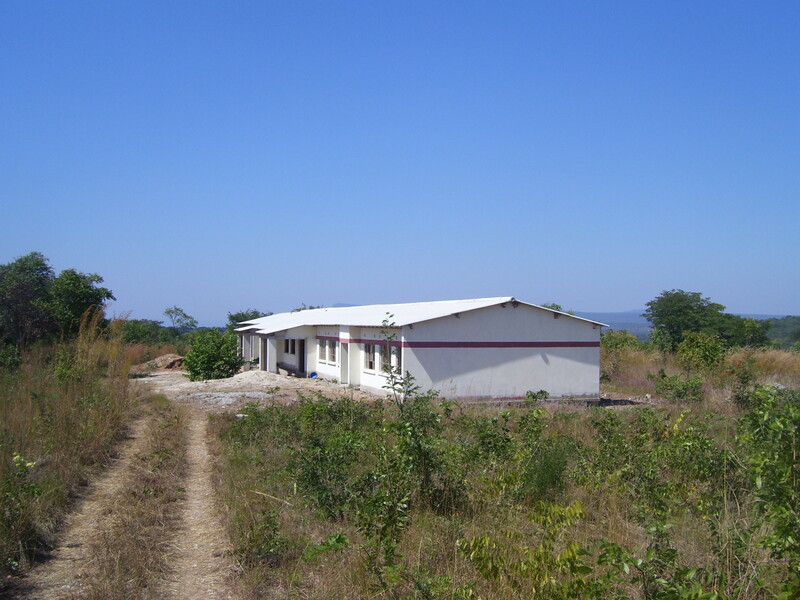 Nyamphande Orphanage having been separated from Chongwe District to Rufunsa District has come with its own merits as the government is still developing it. In all the years that the institution has been in existence it has been solely dependent on candles, solar power and firewood which has been a challenge as it hasn’t been meeting the need of a big institution such as Nyamphande. One of the developmental projects the government of Zambia has finally brought to this district which will directly benefit Nyamphande is the rural electrification project. This was a song for some years now but finally it has started being implemented and soon, Nyamphande will be a city in the middle of the bush. With power that is coming, Nyamphande is expected to develop more and will be a beacon of Hope on top of the hill that the nation of Zambia will know and will attract more students from all over the country. On the agriculture part, last year Nyamphande planted Maize at its farm and we did very well. 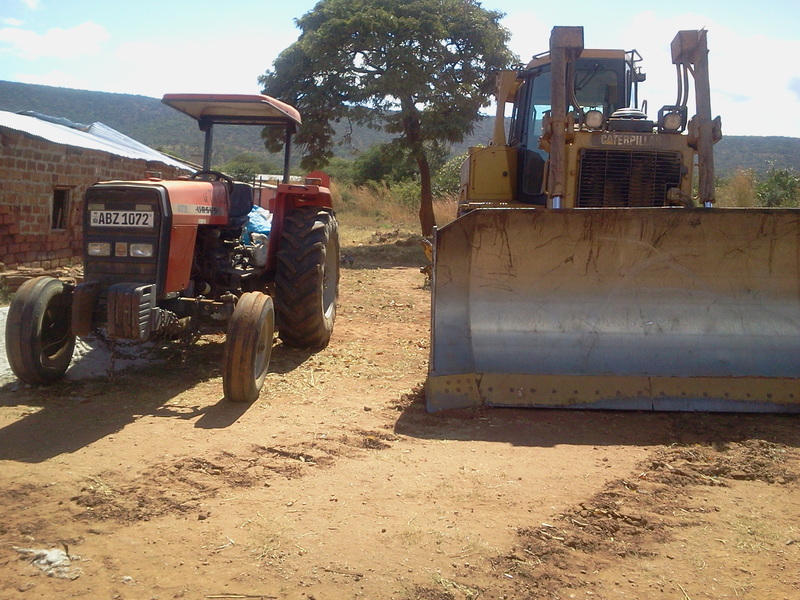 The Maize and pumpkin will be used to feed the children. 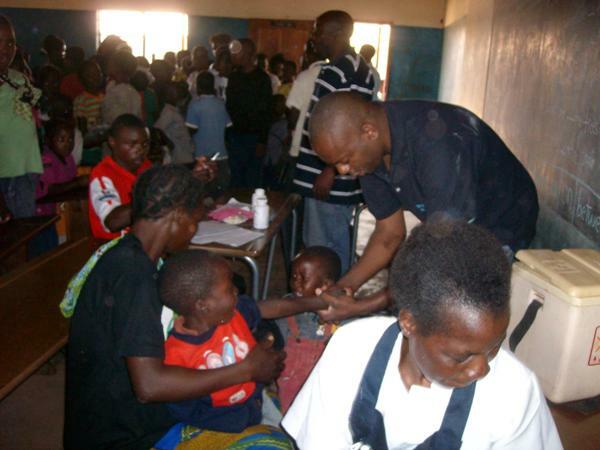 God has kept favoring this project and this time around, the government of Zambia trained a Community Health Assistant (CHA) by the name of Elias Lungu who has been seconded to Nyamphande Orphanage, Community School and Rural Health Centre. 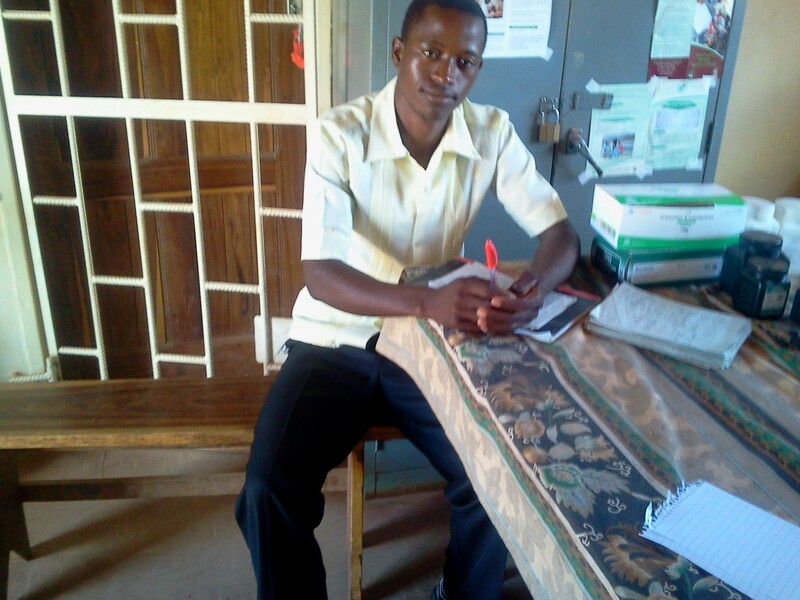 He started his work at Nyamphande in December just after completing his one year course with Ndola Central Hospital. He will do the following in the absence of trained nurse or Doctor. 1. Look at the basic health of the people and teach environment awareness to the community. 2. 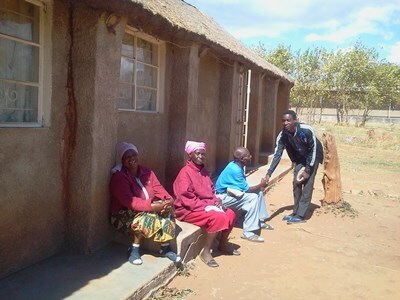 Control and give prevention of communicable disease at each house hold. 3. 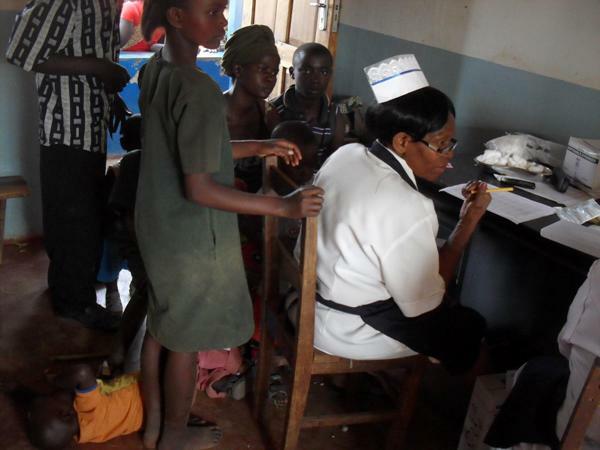 Doing community diagnosis for different diseases and also conduct community mobilization were the children also fall in. 1. Houses for staff: - The clinic needs houses to house the staff and the government has promised to give qualified nurses where accommodation is made available. 2. Expansion of the Clinic: - The clinic was built with the intention of catering for the orphans and student but due to high demand it opened its doors to the public, with the increase in population the clinic is inadequate to cater for this large number hence the need to expend. 2. The high school needs be completed but most of the work has been done. 3. 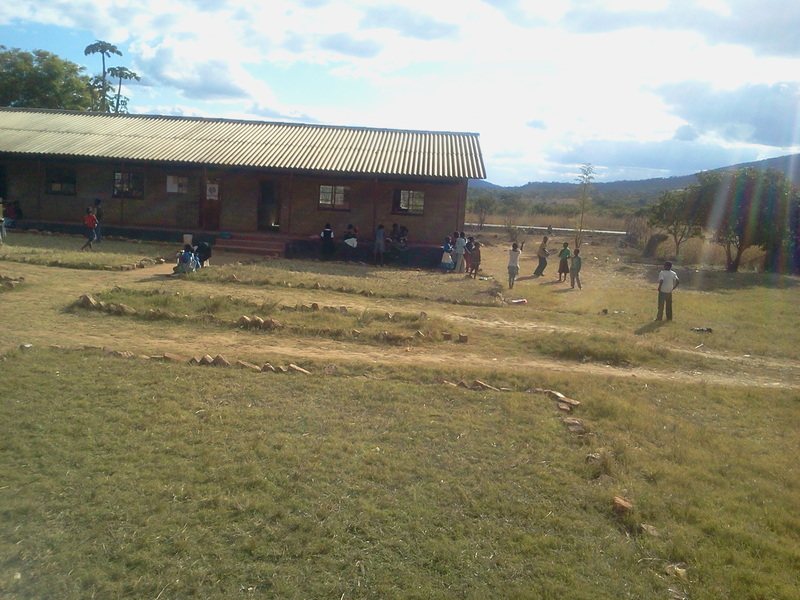 The high school needs ablution blocks and a library. 4. Dues to the high school and increase in the number of pupil’s addition dormitories will need to be built. 5. The high school also need teachers house. 6. 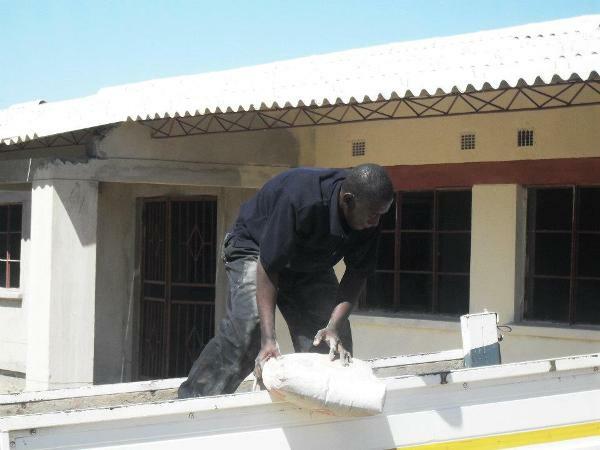 The need to build houses for the orphaned children who live in dormitories so that they too can have a feel of a home. 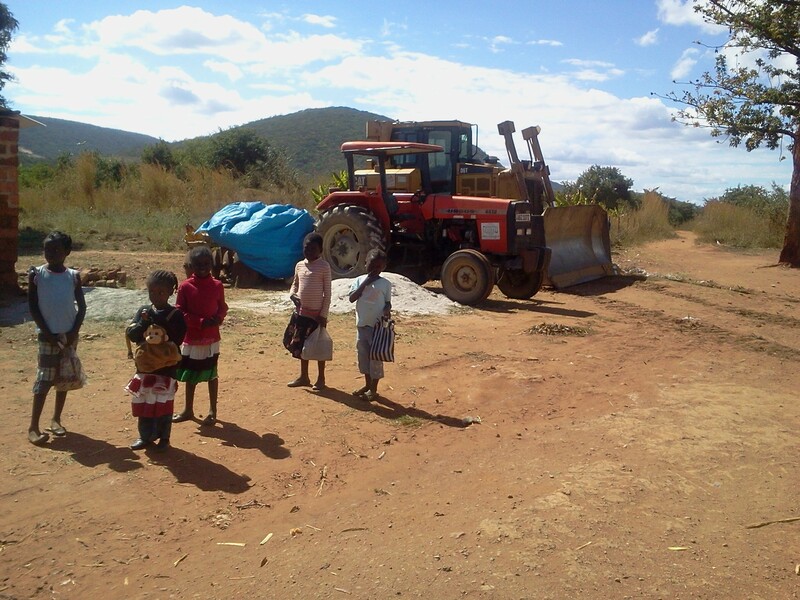 The amazing part is that despite the challenges faced, the staffs have stood their ground and have continued to perform their duties and seen to it that Nyamphande remains a beacon of hope for the children in that area and around Zambia. We therefore thank God for what he has continued to do with this project and also thank all those that have been partnering with us in all these years and have enabled Nyamphande reach this far. “a world where children and their community have access to clean water, shelter, nourishment, health care and education sufficient to their basic needs and achieve their full potential”.